What are Active and Owner Keys and Permissions? 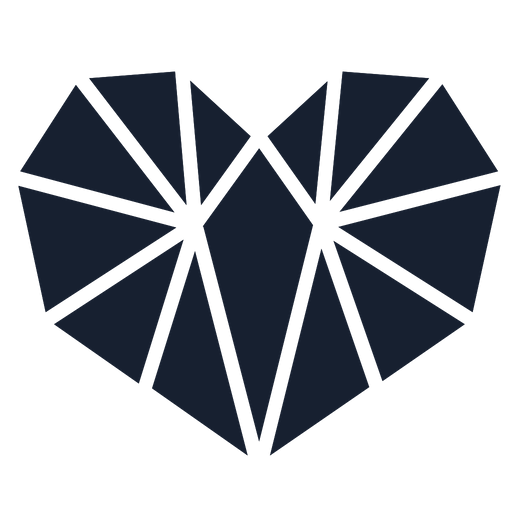 We have spent a lot of time making EOS understandable for everyone, and you may have already seen and read our previous articles on EOS accounts and EOS permissions. We have now created a new infographic, which shows you how EOS accounts and EOS permissions are connected with each other, and how they work. Without a little explanation, some things might still be a bit unclear. 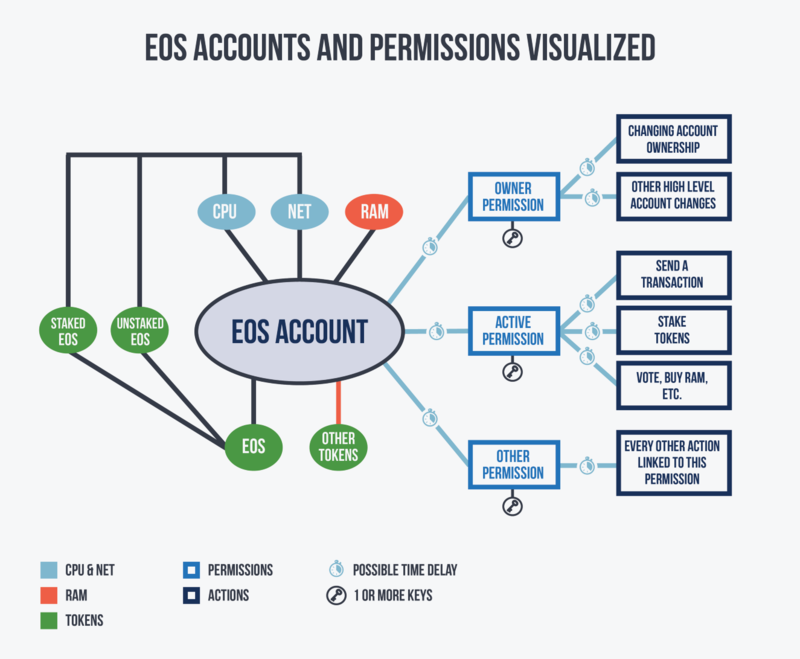 The light blue lines between “EOS accounts” and the permissions, indicate that both CPU and net are needed to make use of any of the permissions. The red line between “EOS accounts” and “other tokens” indicates that other tokens take up RAM in your account (unless the creator of the tokens has already paid for the RAM). Lastly, the small time icons indicate that you can set a time delay to perform any action or make use of any permission.